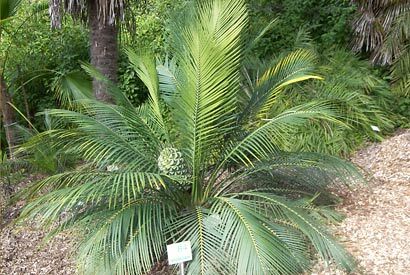 The Macrozamia communis is a native of New South Wales. Photo courtesy of the UC Botanical Garden. More UC Botanical Garden information, including hours of operation, directions, plant sales and special programs, is online.